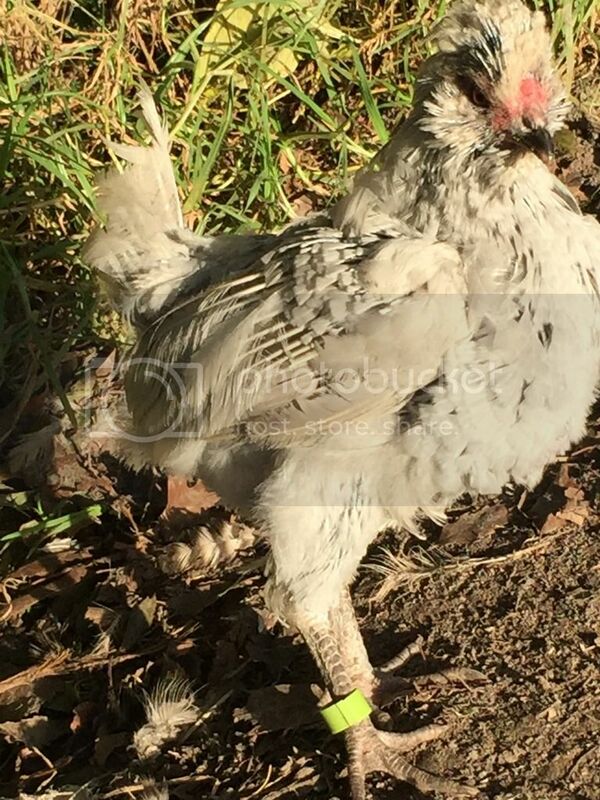 Poultry Central - The New Zealand Poultry & Chicken Forum • View topic - So pretty ! the warm long summer is to blame. Oh my goodness - almost ready plucked for the oven! I've got some late moulters, too. Last season my roosters started to moult 2 months earlier than this year so no roosters ready for the show. Lol. I've still got 2 RIRs who look like that. The rest are finally starting to look whole again. Good timing too, just as the colder weather is setting in. Couldn't show any roosters either so far. Even some of my pullets moulted after starting to lay. Well it's just one of those years.